CRA scams are everywhere right now, you hear about them on the news and you see the signs at grocery stores. These scammers find new ways every day on how to get money from Canadians. We may not be able to get them to stop trying, but by being informed you can protect yourself and loved one from losing money. We have done a post in the past about CRA scams, however we wanted to do another one as we felt that this issue impacts Canadians everyday. Canada Revenue Agency will first send a letter to your home or business address they have on file about your monies owing. They send letters in brown envelopes and will ask you to call them. These amounts owing should be verifiable by checking your CRA online account, you or your tax professional can do this. They will never text you to accept an etransfer. This is not how the CRA will give you a refund. CRA will direct deposit the monies they owe you into your bank account or send you a cheque in the mail. You need to sign up for the direct deposit service, which is done either through your online account, through an official form, or by your tax professional when you are filing your taxes. When it comes to refunds you also must ask yourself, am I expecting this? The CRA will not just give you money out of the blue, if it seems too good to be true, it most likely is. Scammers may phone you, they have the ability to clone telephone numbers. It may appear to be coming from the CRA itself or your tax preparer. If you are ever in doubt you can hang up and call the CRA back or send your tax preparer an email. Your tax preparer will never be upset that you have emailed them to confirm a phone call. If you actually do owe money to the CRA they will work with you to get your debt repaid to them. They have payment plans that accommodate how much you can afford, you can find information on that here. They will not ask you for gift cards, bitcoins, banking information, or credit card information. You should always pay the CRA through official channels. These include online banking, at an actual bank or through the CRA my payment portal. The best way to protect yourself is to be informed about how the CRA deals with Canadians and about your tax situation. Always hire a tax professional that you can trust and sign up for a CRA online account, which you can do here. Also remember not to give out any personal information. Below are resources for you to use if you are ever in doubt of a CRA call. 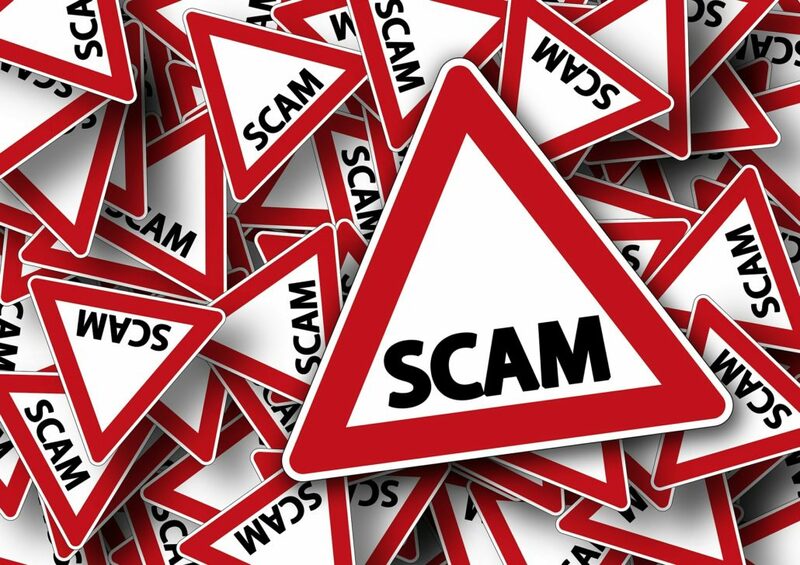 You can find more information on these scams at the CRA website. If you have any questions about CRA scams, contact us today.